Welcome to the Ogden Alano Club's Website! 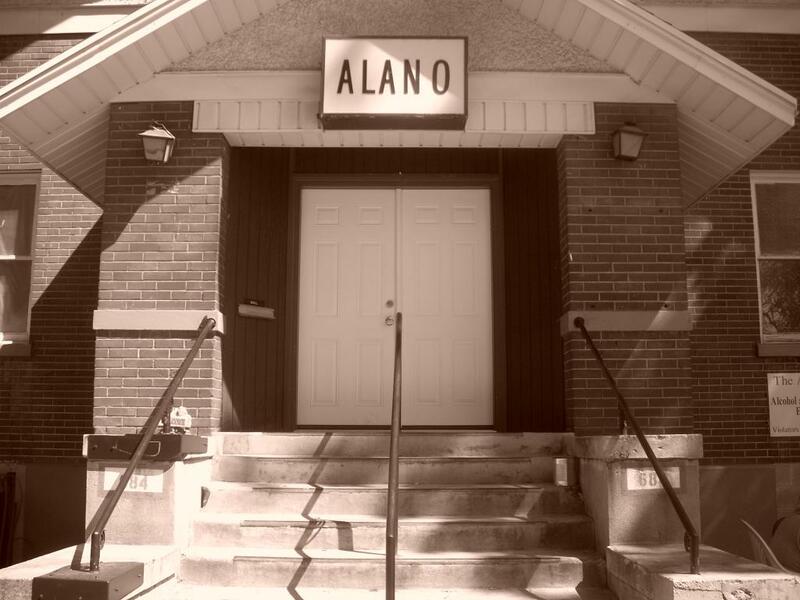 The Alano Club's 64th Annual Birthday Bash! Barbecue, Games, Prizes and A Live Band! Later That Night A Hot Summer Nights Theme Dance! Would you like to see more activities, meetings, or other recovery events at the Alano? Suggestions are welcome in the suggestion box or you can join the new entertainment comittee! Come Have Some Fun In Recovery And Help Us Be There For Years To Come For The Next Struggling Alcoholic / Addict! The Ogden Alano Club Is A Non-Proftit Corporation As Such It Runs On The Dues And Support Of It's Members. board games, wii contests occationally, and other fun! The Alano Project... Glee Style - Coming Soon on Saturday Afternoons! All Donations For Events And Projects Are Appreciated.